Equity benchmarks maintained uptrend on the first day of week, with the Sensex rising 192.83 points to 28661.58. 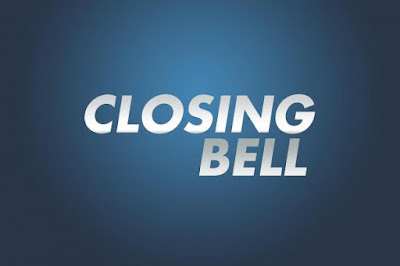 The Nifty gained 57.50 points at 8879.20. The broader markets climbed over a percent on positive breadth. About 1719 shares advanced against 1151 declining shares on the BSE. TCS and Tata Steel were biggest gainers among Sensex stocks, up 4 percent each followed by GAIL, HDFC Bank, BPCL and Idea Cellular. However, Axis Bank, ITC, HDFC, Dr Reddy’s Labs, ICICI Bank, Yes Bank and Tech Mahindra were losers. TCS board to consider buyback of shares. M&M plans to launch petrol variants of XUV5oo and Scorpio. Dilip Buildcon get LOA for Rs911 cr project from NHAI. The crucial resistance for Nifty spot is now seen at 8896 and above this 8940 Support for the immediate term is now placed at 8730 and next support will be 8685. 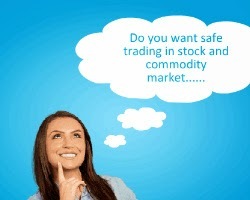 BUY BHARATFORG FUTURE BUY CALL SL. The market has ended on a higher note after Finance Minister Arun Jaitley presented Union Budget 2017. 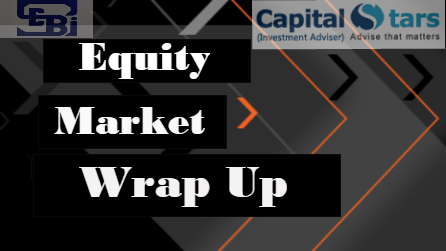 The Sensex ended up 471.67 points or 1.7 percent at 28127.63, and the Nifty was up 152.95 points or 1.8 percent at 8714.25. About 1923 shares have advanced, 890 shares declined, and 130 shares are unchanged. Maruti, SBI, ICICI Bank, M&M and ITC were gainers while TCS, Infosys, Sun Pharma, ONGC and NTPC were losers in the Sensex. Maruti Sales up 27% at 1.44 lakh Vs 1.13 lakh units (YoY). Apollo Tyres Q3 consolidated net profit up 6% (YoY). Eicher Motors Q3 consolidated net profit up 50% (YoY). 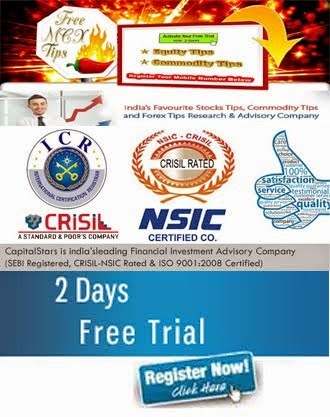 The crucial resistance for Nifty spot is now seen at 8750 and above this 8810 Support for the immediate term is now placed at 8670 and next support will be 8595.